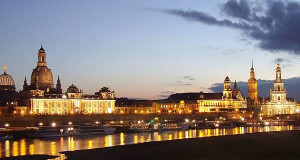 Stuttgart is the largest city and the capital of the German state of Baden-Württemberg, the city now has a modern look because of the destruction during the Second World War, but in its historic center, several buildings were rebuilt after the war as such as they were. 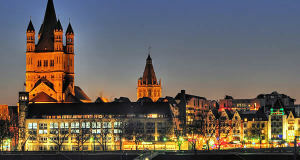 The center of Stuttgart is famous for its many parks and gardens and is dominated by the Fernsehturm, a television tower high more than 200 meters. 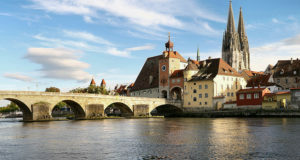 The main square of the old town is the Schlossplatz where you will find the Altes Schloss (Old Castle) in Renaissance style, and the Neues Schloss (New Castle), in the Baroque style. 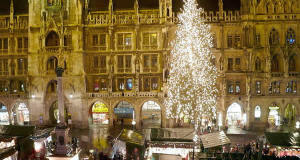 The Christmas Market of Stuttgart is one of the most visited in Germany. 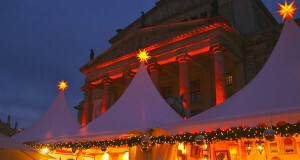 1) Christmas Market in Stuttgart (Stuttgarter Weihnachtsmarkt) in Schillerplatz and Marktplatz. 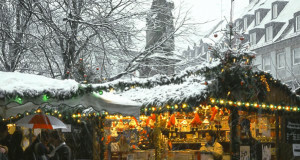 The Christmas Market of Stuttgart fills the center of the city and in particular the Market Square (Marktplatz) and Schillerplatz with over 250 wooden chalets offering countless crafts, foods and sweets of Christmas. 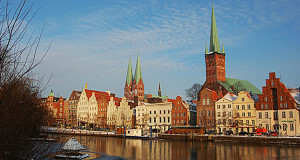 Absolutely not to miss the Christmas concerts that take place in the courtyard of the Old Castle (Altes Schloss). 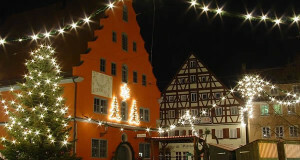 During the Christmas period Stuttgart is full of lights and illuminations, the houses of the old town are lit and festively decorated with Christmas-themed characters. Particular attention is given to the children, there will be a beautiful carousel, a small Ferris wheel, an oven and a candle shop dedicated to them, a live nativity scene, and a steam locomotive. Opening Hours: Monday to Thursday from 10am to 9pm. Friday and Saturday from 10am to 10pm. On Sundays from 11am to 9pm. 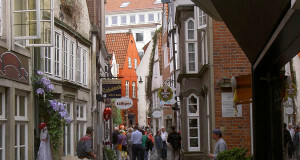 2) Antiques Market (Der Antik- und Sammlermarkt auf dem Karlsplatz). 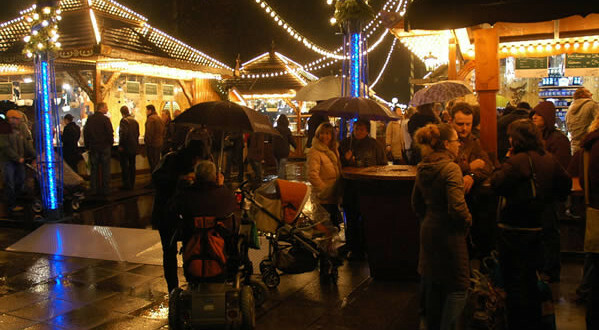 In the same period of the Christmas market, the Karlsplatz held an interesting collectibles market dedicated to antique books, watches, jewelry, porcelains and other rare antiques.